If you've ever wanted to showcase your love for the Playstation 4 on the streets, these $950 custom sneakers might help you step out in style. 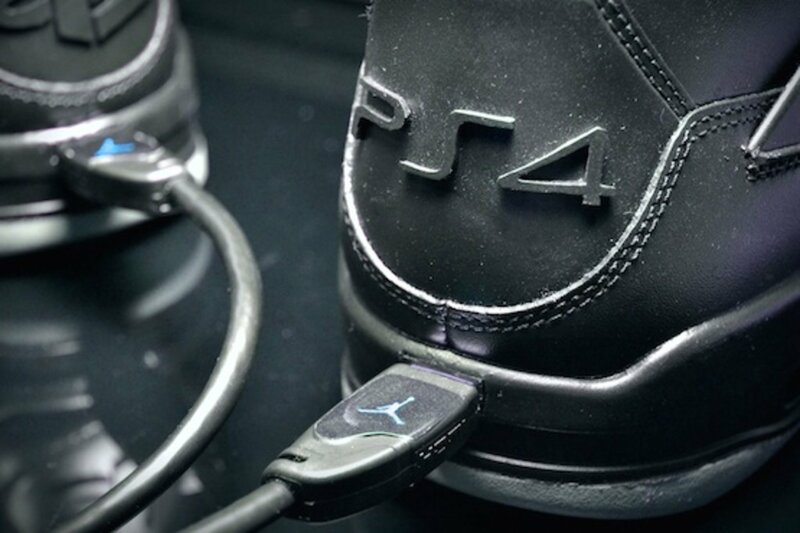 As reported by DualShockers, the "JRDN 4 X PS4" combines the design of the classic Nike Air Jordan 4 with elements from Sony's next-gen console, most notably its HDMI port. Sadly, the outlets are strictly decorative. "The HDMI ports have no real function, apart from looking cool," says creator Jonny Barry in an interview.